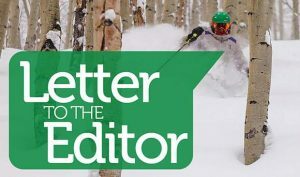 In reading Pavan Krueger’s Friday, April 13, letter (“Eagle-Vail’s boards need diversity”), I was struck by the fact that she appears to see diversity as a value to be sought for its own sake. 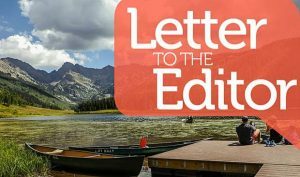 I think that more appropriate values for a board charged with managing our recreational amenities are accountability and financial discipline. 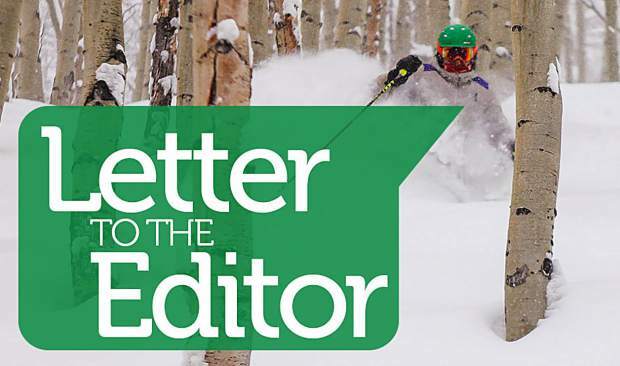 We had diversity for almost a decade when we combined the Property Owners Association and Eagle-Vail Metro District boards, and that led to the well-known and unlamented 5A fiasco of 2015. Why? Because, diversity was unaccompanied by financial discipline and accountability. Then we tried separate boards with joint meetings. That proved too cumbersome and, in many ways, unworkable. Now we have two boards that, for the most part, meet separately and may lose contact with each other’s concerns. However, on the Property Owners Association board, we do have people who are knowledgeable and disciplined in matters of finance and have proven themselves willing to be accountable for their actions. Two of these people are running for the Metro District board. 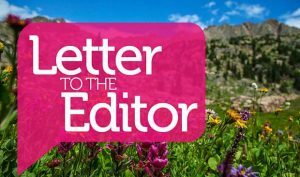 If one of the values you seek for the Metro District board is diversity, what better way to achieve diversity of viewpoint than by electing people who are intimately acquainted with the concerns of the property owners and who also bring needed accountability and financial discipline to that body? I fail to see how not allowing people to fulfill multiple roles and adding more bodies for the sake of having more bodies advances us toward the goal of managing our recreational assets cost effectively. Better to vote for people who are accustomed to having their own skin in the game. I will vote for Albert Ewing, Jake Jacobson and Steve Daniels.